Male or female, young or old! It doesn't matter who you are, if you want to be involved in football, then Umpiring can be a very rewarding experience. Some female Umpires have even umpired WAFL and AFL matches! There are many opportunities at all levels of football, to become an Umpire! 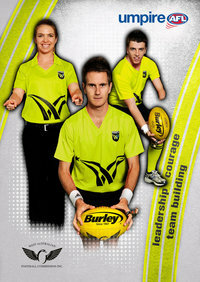 Whether you want to be a Field Umpire, Boundary Umpire or a Goal Umpire, all Umpires are part of a Team. There are AFL mentors, qualified coaches and experienced umpires to help you at every level of Umpiring. So you can start Umpiring knowing that whatever level you want to reach, you won't be doing it alone! Imagine how much easier it would be to be paid to be fit and healthy... Well with Umpiring, you can! Most Umpiring groups have regular, structured training sessions. WAFL and AFL Umpires even get dedicated fitness coaches and medical staff to keep them in top shape. 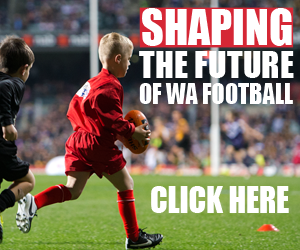 Umpiring rates start at $26 for a 40 minute 9's game, and can reach $295 for a WAFL League game. And when you think that you can be paid more than $90,000 a year as an AFL Umpire, then it is a lot better than paying for a gym membership! Umpiring can build your confidence, help you make important decisions under pressure, and improve your interpersonal and communication skills. You will not get better training in all these areas than by being an Umpire. Are you fit, dedicated, motivated and hard-working? If you want to Umpire some amazing football, then there are pathways in place to help you get to the top. 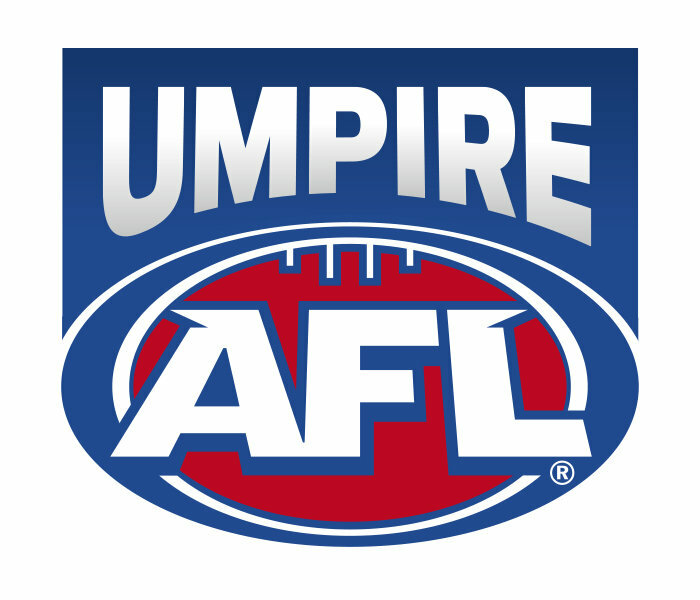 By being an elite Umpire, you can Umpire WAFL and AFL football, travel around the country, umpire in carnivals and exhibition games in many countries, or travel around the state of Western Australia. Umpires who show promise in junior, senior, community or country football may be selected to join the WAFC Umpiring District Talent Squad. This is the launching pad for an exciting career as an elite Umpire. Finally, but most importantly, Umpiring can be great fun! You make lots of friends, have fantastic experiences and meet lots of new people. Some Umpiring groups go on camps and post-season holidays. They all Umpire because it is a heap of fun. After all, you get to have the best seat in the house for the greatest game of all! 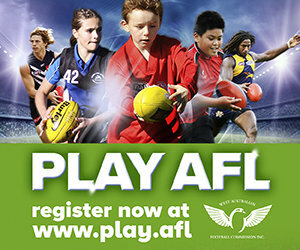 Visit www.getinthegame.com.au for more information.